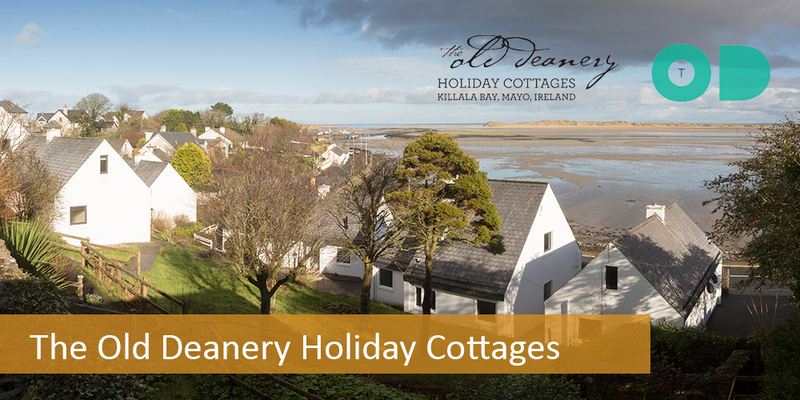 The Old Deanery Cottages & Joe Keane Creative Centre are 8 award-winning, 4-star self-catering cottages. These stylish yet traditional Irish holiday homes with cosy turf fire come in two sizes – Type A sleeps 7, and Type B sleeps 6. Each cottage has a double & twin/single room downstairs sharing a bathroom & WC. Upstairs dormer twin/triple with en-suite shower room. 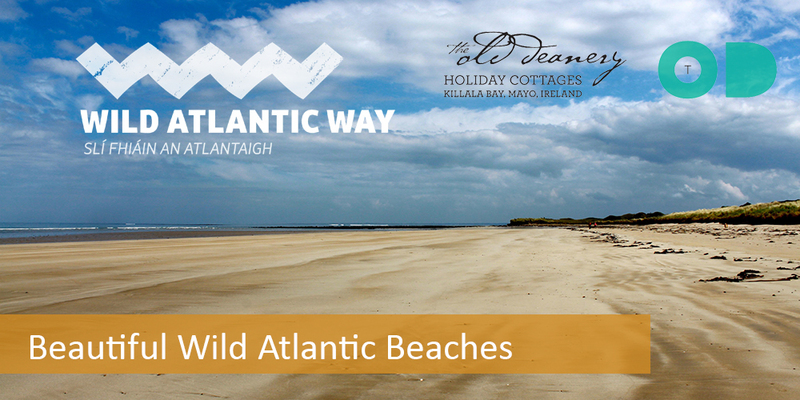 They face onto gorgeous Killala Bay, yet are only a couple of minute’s walk from the supermarket, pubs, restaurant, garage etc. We have some great weekend breaks with activities to suit all ages & interests! Fancy a Prosecco Painting Party with your mates? What about a weekend of energising yoga and wild coastal cliff walks? Maybe you’d enjoy a day’s deep sea angling with a bunch of friends or colleagues? Or how about a health and wellness break of seaweed baths, calming yoga & mindfulness and rejuvenating walks along the glorious north Mayo coastline? We’ve got it all here at the Old Deanery! 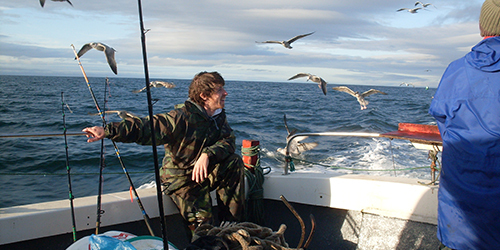 There is something for everyone when you stay at the Old Deanery – sea swimming in the Atlantic, sea trout fishing, deep sea angling and Ross Blue Flag Beach is only 2 miles away. Check out our amazing diving, coasteering and surfing spots, and wild food coastal foraging is a family favourite. Come and explore our incredible hidden beaches, wild cliffs, a wealth of heritage/historical sites. Guided tours and bike hire are available. Bring the clubs and try one of our amazing golf links and courses within an hour’s drive. 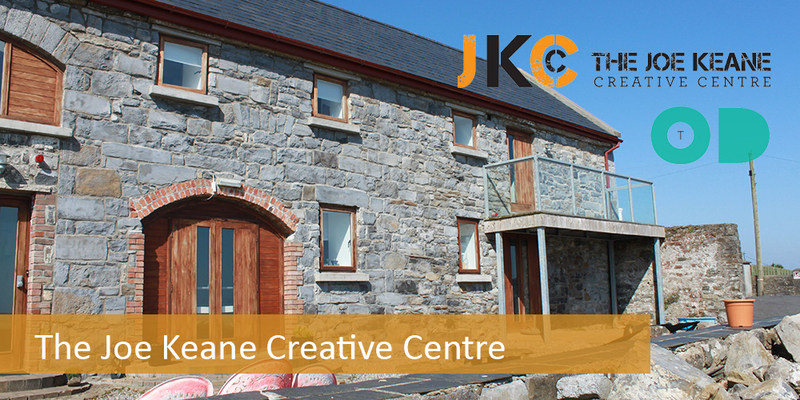 The Joe Keane Creative Centre is a great spot for family gatherings, group get-togethers, readings, music events, charity gigs and more. 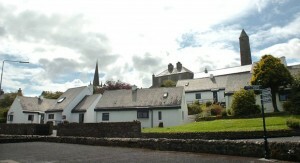 Only a few steps from the cottages, the centre can be hired on a hourly/daily/weekend rate. 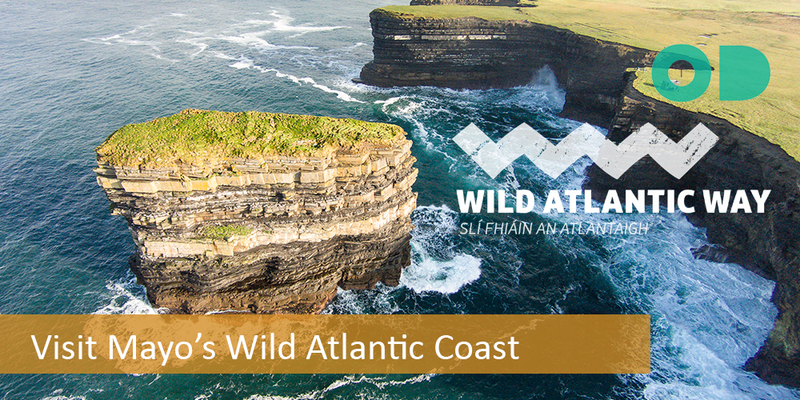 Drop in yoga classes with Aideen from Wild Atlantic Yoga currently take place on Saturday mornings and Tuesday evenings – 9.30am Saturday and 7.30pm Tuesdays. 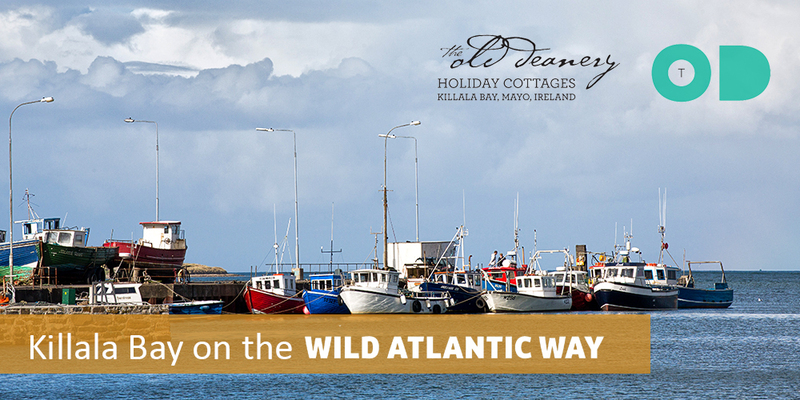 Our traditional Irish holiday homes – on the Wild Atlantic Way – are nestled in the shadow of Killala’s 12th century Round Tower and overlook the beautifully wild Killala Bay in Mayo Ireland. 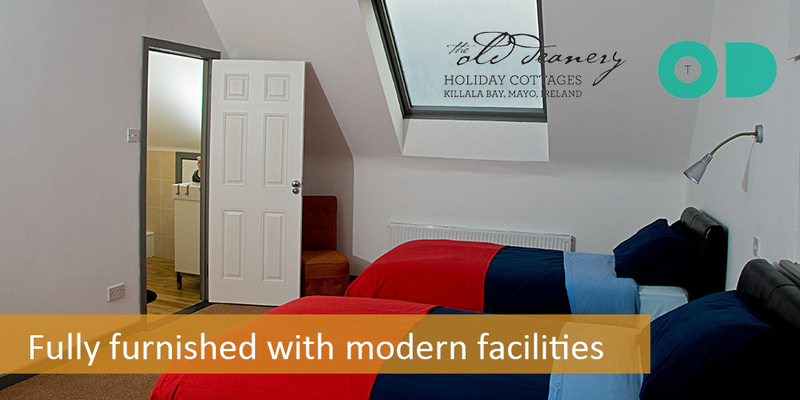 The Old Deanery Cottages offer a traditional holiday with all the comforts of modern living. We have 8 holiday cottages to choose from. We are only 40 minutes from Knock Ireland West Airport, with daily direct flights from London, Leeds, Liverpool, Birmingham, Bristol, Manchester, East Midlands and Dublin, as well as locations in France, Germany, Spain. Car hire can be booked online.